For those who have never been to this cozy country before, a brief excursus: the Republic of Montenegro is an old seaside Europe that combines the reserved beauty of the nature of the Balkan peninsula and the mesmerizing medieval architecture of old towns and monasteries. The mild climate of the Adriatic coast, the incredible landscapes of the Dinaric Highlands, dozens of local attractions, the ski slopes and the unique atmosphere of the warm European New Year is something worth visiting in Montenegro in the winter. The location is exclusively for a summer resort? No! Visit this place in the winter, and, 90% - fall in love with it. After seeing the heart of the old state, enjoying authentic views and interesting winter excursions around Montenegro in the absence of a crowd of tourists is a real pleasure. Worried about the weather? It's not worth it. 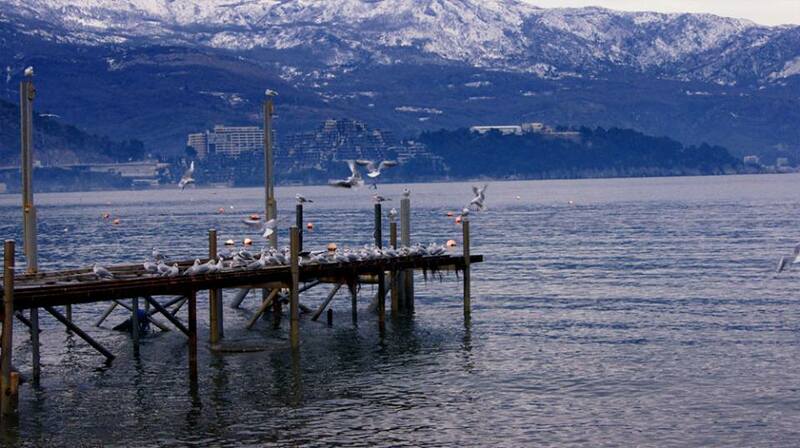 The closer to the Adriatic coast, which extends over 200 km, the warmer and humid the climate. A little higher in the mountains - a mild snowy winter - a real treasure for lovers of comfortable skiing holidays. The main ski slopes are in Kolasin and in Zabljak. With rental housing and equipment problems usually do not arise all is quite affordable, especially if you take care of the reservation a little beforehand. In winter, you can also be invited to go on a trekking tour - be sure, you are unlikely to regret that decided on it. Tired from the holidays, the body will tell you an enthusiastic "thank you"! It is better to choose a route not far from Skandar Lake (where there is no snow). In addition, the winter period all around here whispers quietly to walk along tourist routes and enjoy sightseeing, the view of which does not close the crowd of tourists. By the way, a pleasant bonus for applicants for winter excursions in Montenegro will be free entrance to some popular places (for example, the famous Kotorska wall). Do not know what to visit first? Do not get lost. The old towns of Budva and Kotor, the ancient fortress in Herceg Novi and the ancient mountain monastery Ostrog. 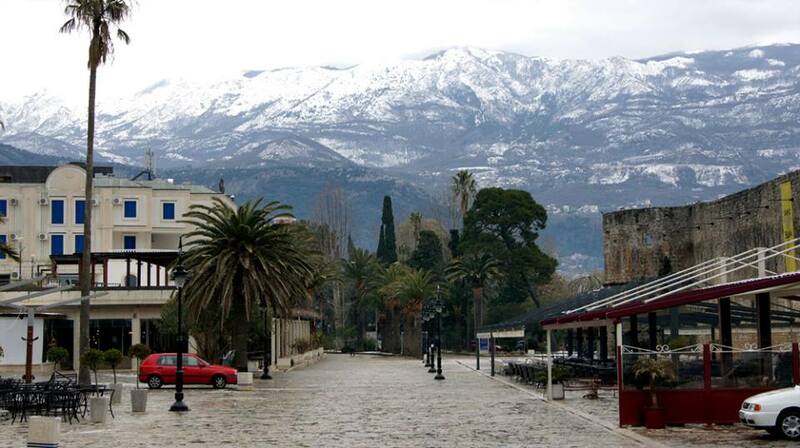 In addition, cultural life in Montenegro does not fall into winter hibernation. A decent service, friendly, rested from the influx of tourists, locals and surprisingly low prices - fruits can be eaten, literally, boxes! And local holidays will not allow you to get bored: Christmas Eve (here it is a Badny dan holiday) an occasion to go to the main church of the city in the evening, jump through a fire from oak logs or the February festival of Mimosa. Imagine: a warm sunny day, not a single Montenegrin left at home - everyone went ashore Boki for free fish and wine ... Is this not an excuse to visit Montenegro in the winter?